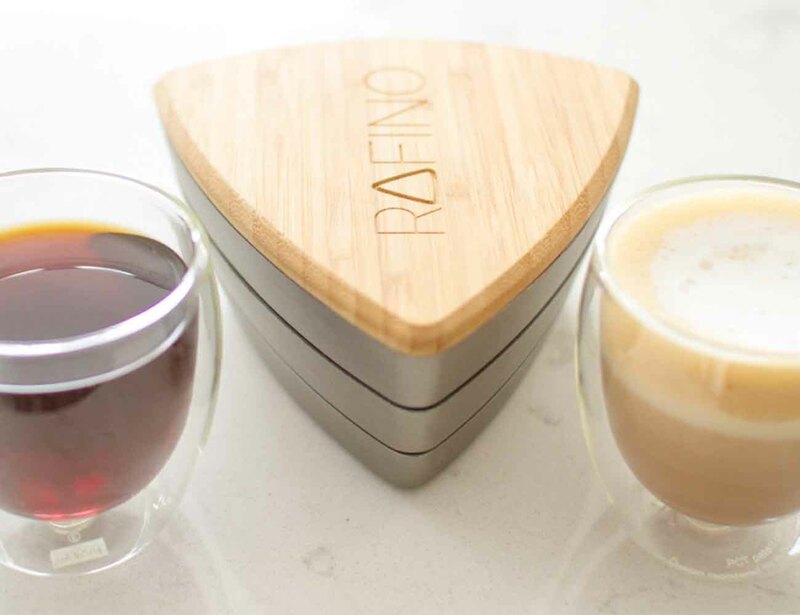 Maximize the flavor of your beans with Rafino, the refined coffee grinds system. 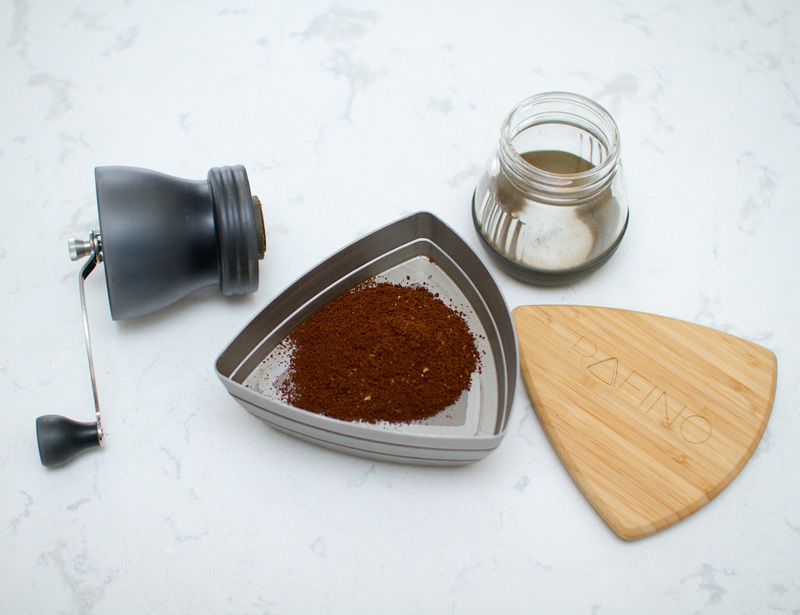 Making any and every coffee taste its best, this system works by removing particles of the grind that are too big or too small. The Rafino is made of two layers of sieves. Simply pour the grinds into the top layer, give it a few shakes, and remove the layer with the ideal size. 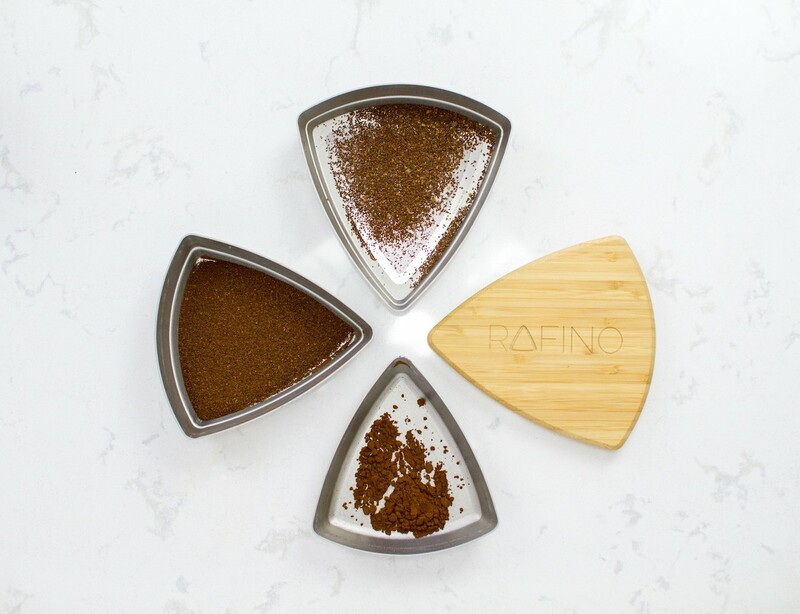 When you shake the Rafino, it forces the grounds down based on size, isolating the perfect grinds in the middle sieve. Grinds that are too big don’t deliver enough flavor while grinds that are too small get over-extracted, creating a bitter taste. 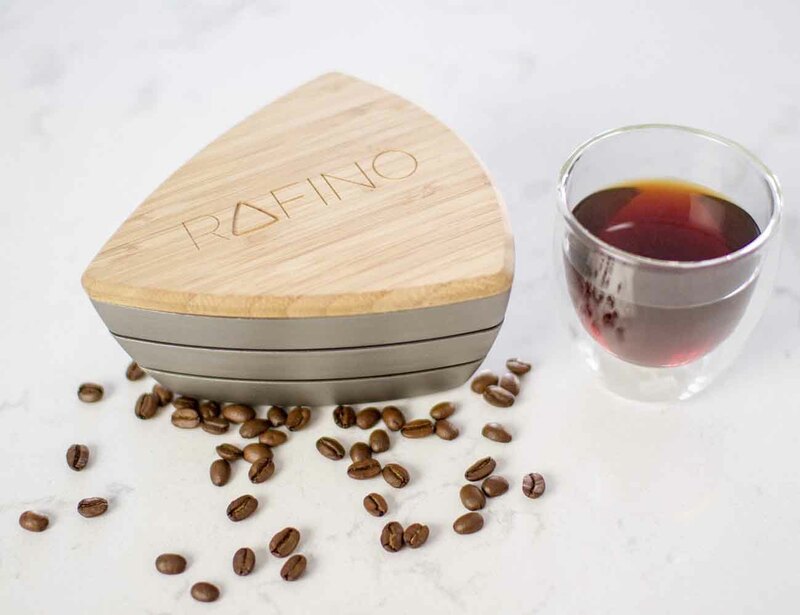 The Rafino leaves you with amazingly even and consistent grinds making your brew the best you’ve ever had.